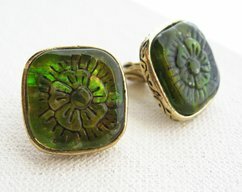 CONDITION: Vintage appropriate - great condition except for a tiny black dot on the enamel (see photos) - this appears to be a manufacturing issue as it is not a break in the enamel. 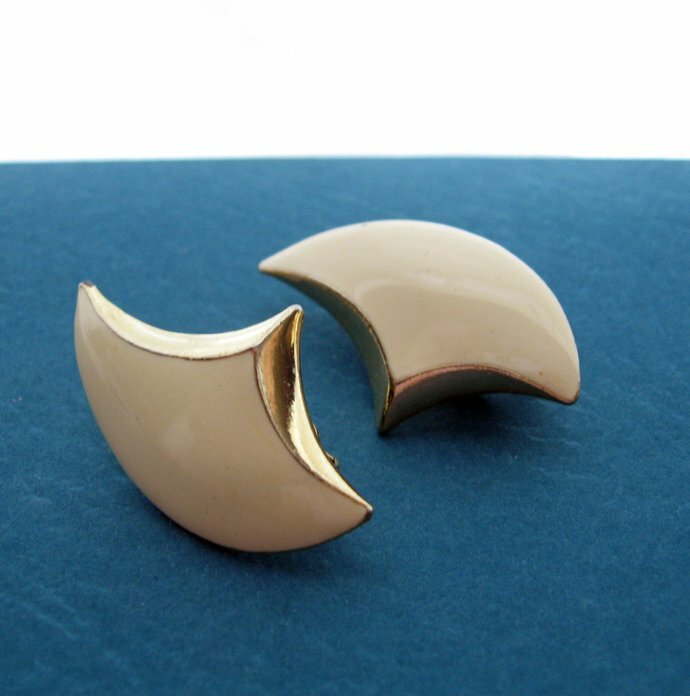 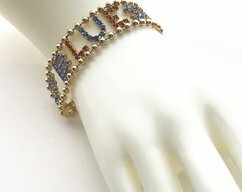 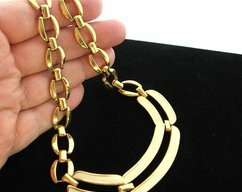 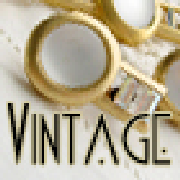 (Vintage jewelry is preowned and used; you may expect minimal surface wear on some pieces). 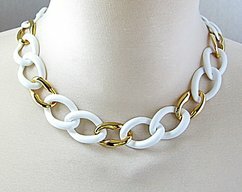 Classic go-to earrings and looks great with several pieces in the shop, especially this necklace.